Dr. Brian Fikkert was describing the value of partnership-based development when the words “Donor Alert” appeared on his giant presentation screen. He had been making the participatory model sound too good, too effective and beneficial, but he was about to reveal the catch hidden in the fine print. He paused, then tumbled out with it. Good intentions are not enough,” he admitted. It’s something that donors and front-line workers don’t always like to hear. Brian is the co-author, along with Steve Corbett, of When Helping Hurts: How to Alleviate Poverty Without Hurting the Poor...And Yourself. 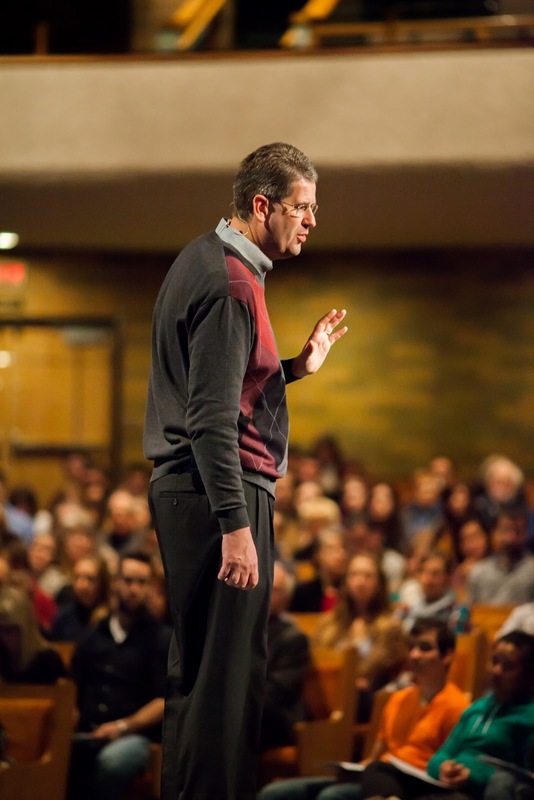 On December 1 he headlined the “Helping Without Hurting” conference in Edmonton, AB, hosted by FH Canada. We wanted to give back and provide a resource for people,” says Melissa. “This isn’t presently being talked about by other big speakers in Canada. She realized just how pertinent the topic was when 525 people registered for the event. Participants came from all over Western Canada and even the Northwestern States. 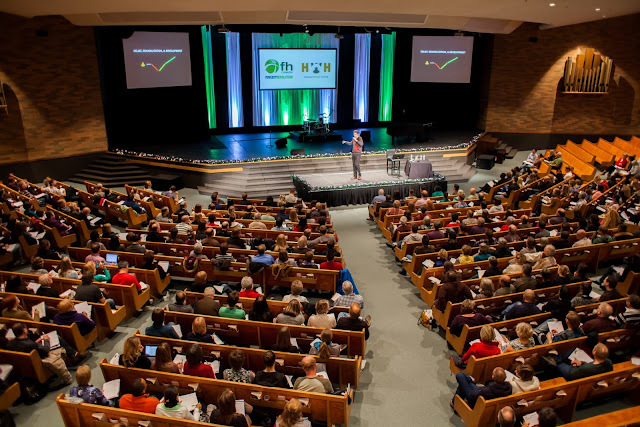 The conference broke down the principles of relief and development, equipping participants to respond in appropriate, life-giving ways that empower the poor instead of undermining their dignity. The whole concept was paradigm shifting. It completely changed the way I view the needs of the materially poor and how to get involved in the solution,” said a seasoned volunteer. The face of our missions trips, social work and community service could be dramatically altered for the better through the information I learned,” said Jessica, who works with government social services. There are things I think the church needs to hear, and Brian has a way of communicating them that’s really effective,” explains Melissa. If you missed the conference but want to attend a Poverty Revolution Bootcamp, visit www.povertyrevolution/bootcamp.